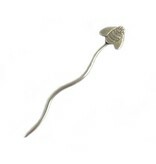 Bonnie Bischoff Stick Pins will put a smile on your face while keeping your knitwear in place. 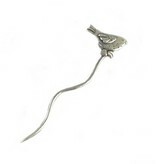 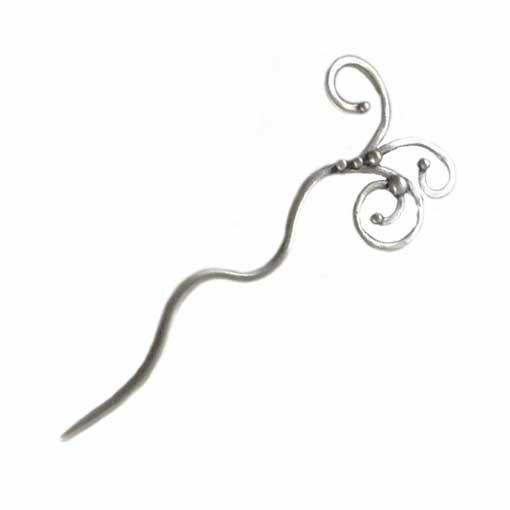 Light in weight, these shawl pins great for securing delicate lace-weight shawls to durable worsted weight cardigans. 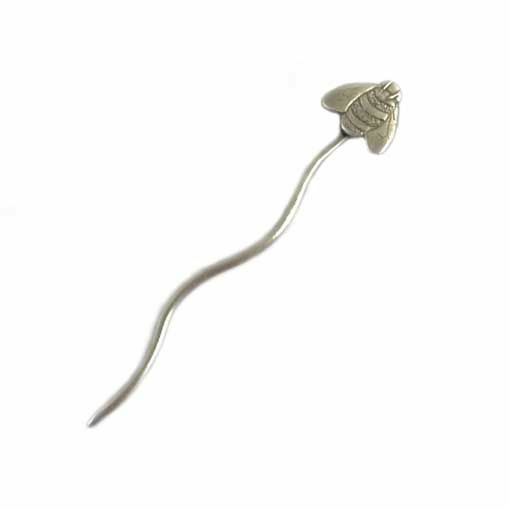 The wavy stem gives these metal stick pins the extra grip they need to stay in place without slipping out of your knitted fabric.